This post is for people who love the outdoors and find Christmas a tedious bore. I know there must be some of you out there, and those of you who love it, look away now. Over the years I’ve found that the best way to counter Christmas tedium is to avoid it completely by escaping to the mountains, to a place so remote that you can guarantee a total absence of Christmas trees, fairy lights and card strings by staying in a tent. Of course, I can do this here in the UK by strapping on my pack and heading into the hills for a wild camp, but this time of year it’s a wee bit cold and there isn’t much daylight. My preference therefore is to head somewhere the other side of the world, where the weather is finer, the sun is high, and above all the mountains are splendid. 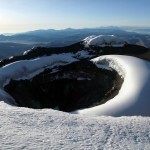 We’ll start with a gentler introduction to avoiding Christmas by taking you to Mexico’s central highlands. A range of volcanic peaks rise above Mexico’s central plateau, and can be climbed in a series of one or two-day hikes within easy reach of Mexico City. 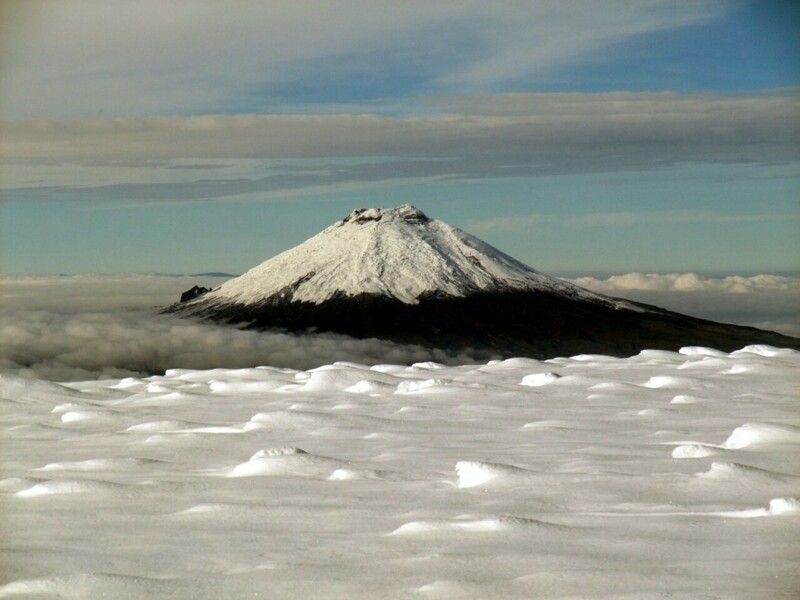 El Pico de Orizaba (5611m), Popocatepetl (5452m) and Iztaccihuatl (5220m), Mexico’s three highest mountains are all glaciated, and are straightforward climbs for anyone with ice axe and crampon skills. The second of these is currently closed because it’s considered too active, and on a clear day you can see it belching smoke into the air from the streets of Mexico’s capital. If you fancy something simpler, Nevado de Toluca (4691m), Mexico’s 4th highest mountain, is more of an easy scramble requiring no technical skills at all. 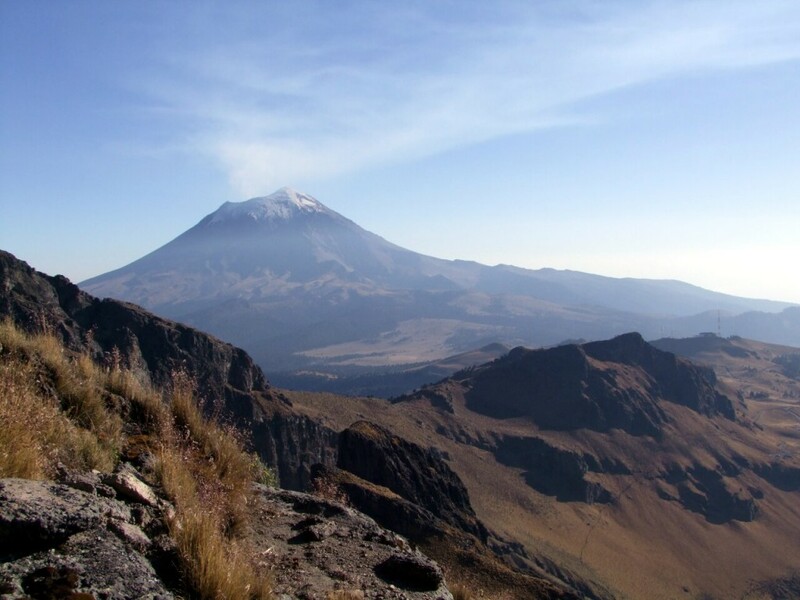 Mexico is quite a luxurious option for a mountaineering holiday because you can easily return to the towns of Toluca and Amecameca, or even Mexico City itself, between peaks for a few beers and a good meal. For a taster of this kind of trip you can read my travel diary Volcanic Activity, now available as a Kindle ebook. One place that certainly isn’t a luxurious option is Uganda’s Rwenzori Mountains. It wouldn’t be everyone’s cup of tea, but if you like bog hopping for days through misty jungle, surrounded by weird plants, then this is certainly one of the world’s more interesting places. If you’re hoping for clear views though, you need to get above the cloud forest by climbing one of the peaks. 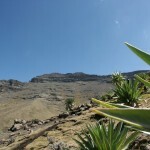 Six of Africa’s eight highest mountains can be found here, the most accessible of which are Mt Stanley (5109m), Mt Speke (4890m) and Mt Baker (4843m), all of which are interesting climbs, very different from one another. You can get a bit of luxury at the end of your trek, and a bit of variety, by going on safari. The Rwenzoris, and nearby Virunga National Park across the border in Rwanda, are both home to populations of endangered mountain gorillas, and if you want a more traditional bush and grassland safari then Queen Elizabeth National Park is also close by. 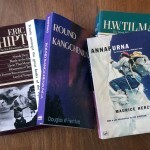 I wrote about the Rwenzoris in more detail in my blog post On bog hopping and jungle treks. Back to the more luxurious option, Ecuador’s central highlands certainly feel more remote than Mexico’s with its sprawl of urban areas, especially when you get out into the beautiful high altitude paramo grasslands. In common with Mexico, the landscape is volcanic, with single mountains standing apart from one another, all accessible in one or two-day hikes from the high plateau. Between peaks you can stop for nights in cosy lodges and haciendas with roaring log fires for a glass of red wine and a steak. 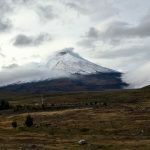 The big four glaciated mountains Chimborazo (6310m), Cotopaxi (5897m), Cayambe (5790m) and Antisana (5753m) are all technical climbs, though not hard, but there are also many easier mountains which are closer to hill walks in character. I wrote about these more extensively in my recent post 5 reasons Ecuador’s mountains are great for beginners. 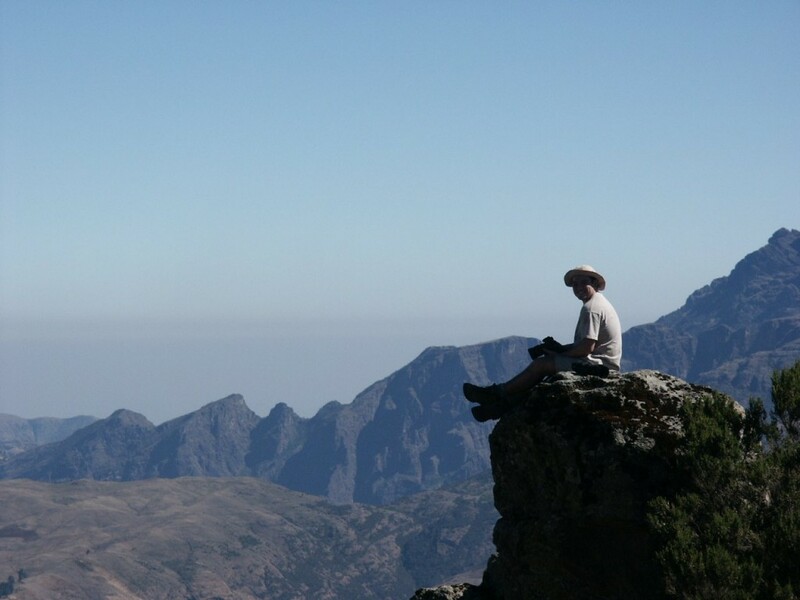 Those of you tuning in last week won’t forget about Ethiopia’s Simien Mountains: great trekking, unusual wildlife and a summit. The headline from last week’s post says it all really. It’s not a place for mountaineering, but despite this Ethiopia is a relatively undiscovered tourist paradise, with beautiful trekking, very interesting wildlife and lots of cultural gems, including a large number of historic buildings. As I covered the Simiens in great detail last week, I won’t go into them again here, but if you want to know more then do read last week’s post. 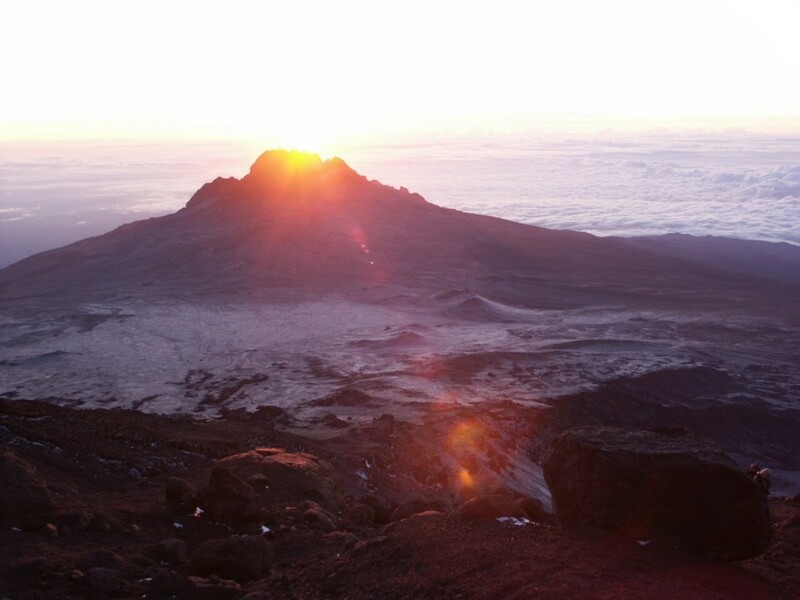 Most outdoor types and fitness fanatics consider climbing Kilimanjaro (5895m) at some time in their lives. Although it has the reputation of being busy and crowded with inexperienced people, there are many routes up it, some of which are relatively quiet. If its popularity puts you off then do think again. I climbed it nearly 10 years ago now. 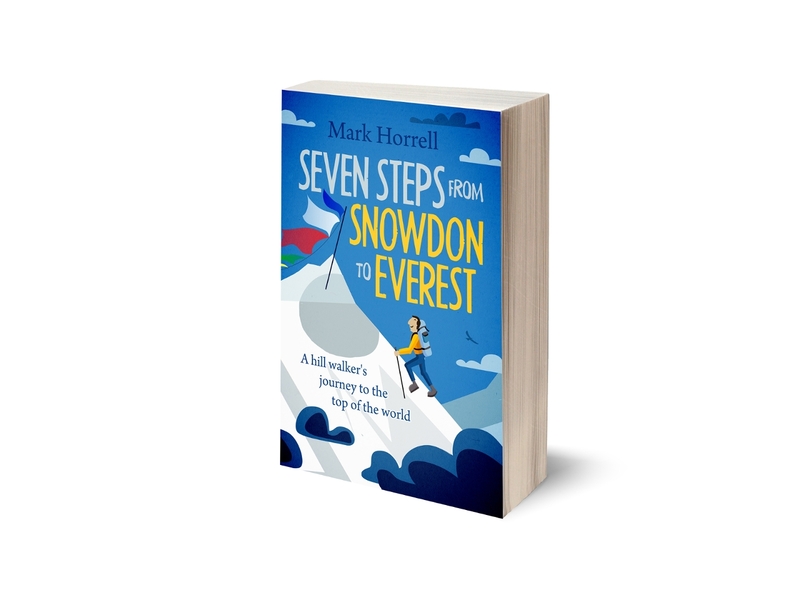 Although it’s a trek rather than a climb, it was a springboard into mountaineering for me, which led on to a great many other mountains I would not have climbed otherwise. It was also far more picturesque than I imagined it was going to be. Starting out in darkness on summit day, as I climbed the sun emerged above the jagged peaks of Mawenzi, and I found myself above a veil of cloud spreading endlessly across the horizon. Then arriving on the crater rim and looking down into Kibo’s huge dormant crater was something I’d never experienced before. Although I’ve been lucky to climb many interesting mountains across the world, Kilimanjaro is one I’d like to climb again some day. There are also plenty of options for extending your trip. You can start by acclimatising on nearby Mt Meru, and can finish your trip with a bit of safari in the Ngorongoro Crater, or by relaxing on the beach at Zanzibar. A great way to spend Christmas. Another mountain with something of a peak baggers’ reputation is Aconcagua (6959m), the highest mountain in South America, and a mountain many people believe to be the highest in the world that you can just walk up. Beware of this attitude, however. 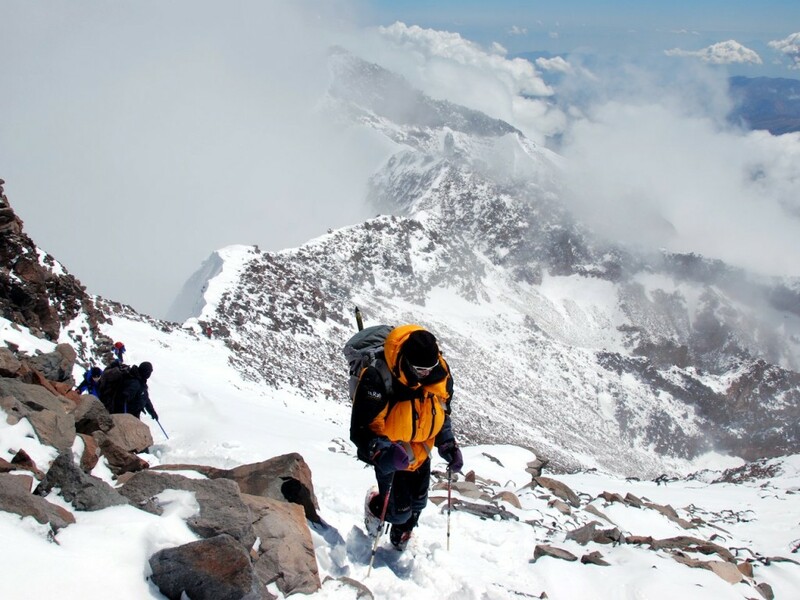 If Kilimanjaro is a straightforward trek, albeit a strenuous one at high altitude, Aconcagua is a different kettle of fish altogether: a proper mountaineering expedition with a high failure rate due to the severe weather and the number of people who approach it without the necessary preparation. It took me two attempts to climb Aconcagua. The first time I was turned back along with the rest of my group on a cold and windy summit day, and I returned disappointed, with the belief this was a boring mountain with not much going for it other than a sense of achievement acquired in reaching the summit. Small wonder however, when I chose Aconcagua’s simpler tourist route, the Normal Route, which involved many days trudging up and down a featureless 1000m scree slope ferrying loads to the higher camps. Last year I returned to climb the opposite side of the mountain via the Vacas Valley and False Polish Glacier Route. It was a much more picturesque climb and an altogether happier experience which (with another shameless plug) I recounted in my travel diary The True Peruvian Route, also available as an ebook for Kindle. Why do I mention it if I’ve never been there? Well, because it’s where I’ve chosen to spend Christmas this year. 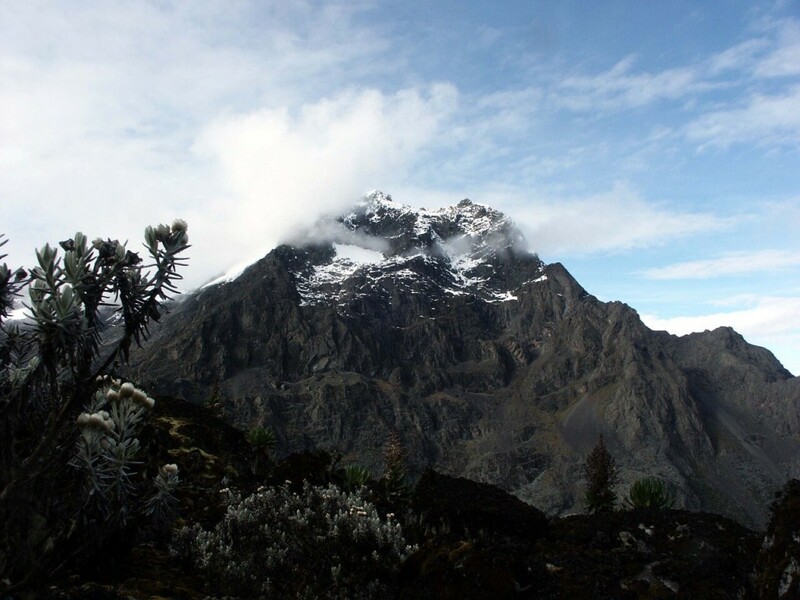 As well as completing a circuit trek of the range, I also plan to climb the Sierra’s highest mountain, Ritacuba Blanco (estimated at 5330m, though I’ll be carrying a GPS with me to confirm the altitude should I reach the summit). After reminding myself of Lonely Planet’s description, I’m very much looking forward to it: much better than sitting at home stuffing myself with turkey and Christmas pudding while vedging in front of daytime Christmas telly. I’ll let you know what it’s like when I get back. But before I go, I must remember to order some Christmas presents by mail order for my nephews, or my brother will kill me. I love the outdoors. I really enjoy hiking during the summer. However, I honestly would have never given any thought to hiking during Christmas. Great suggestions! I was surfing around for some Bhutan information and came across your blog. I really am enjoying it. I was wondering how you settled on the guide service for your second trip to Aconcagua? I’m going next Dec. or Jan. and there are so many I’m having a hard time narrowing it down. Thanks! 2. A lot depends on having a leader who is motivated enough to get their clients to the top when conditions are marginal. My advice: contact Aventuras Patagonicas and ask them if Augusto will be leading any of their trips.